WALKSTRONG ~ www.walkstrong.ca: " Breathe ... "
“ ... A blue-black shade of love. And just like clouds, my skin crawls. It's so divine, the sky it glows with fields of light. Come and lay with me. And on this day, I love you. The beauty of unifying breath and movement is truly majestic ... with the breathing techniques of Ujjayi pranayama, we can open a gateway, melt snow or ride the waves like a surfer. What a wonderful visualization regarding prana (energy). Our familiarity with meditation and yoga, provides us a better insight on how the body, mind and breath connect. Ujjayi Pranayama, or ocean breathing, links the physical and energetic universe. This type of breathing technique, when applied correctly, can open you to unlimited energy. Superficial breathe will carry you, but the depth you are looking for comes from the deep audible breathes. The rhythm set by your inner waves. Breathing through the nose humidifies the inhaled air, tempers it and removes dust particles ... cleansing as you inhale. 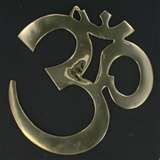 Like a surfer who rides the waves of a real ocean, your inner surf carries from asana to asana. And the quality of your breath is your guide. Sit down with your spine upright and close your eyes. Inhale slowly through your nose and exhale through your mouth. When exhaling, produce the sound ‘HHHHHAAAA’. From now on, keep your mouth closed while exhaling. Generate the same sound as before but this time with your mouth closed. The position of your throat is unchanged and natural. Make sure the sound originates from your throat and not from your nose. Now maintain the same throat position while inhaling, producing the same murmuring sound. Begin to balance your inhalation with your exhalation. Balance the sound, quality and length of your breath. You’ll probably notice that your exhalation is longer and stronger. Therefore, expand and emphasize your inhalation. This is the first way to expand your breath. Inhale over approximately three to five heartbeats and exhale over the same amount. This is the second way to expand your breath during inhalation as well as exhalation. Lift your arms while inhaling, and lower them while exhaling. The way your breath adjusts to the movement (Vinyasa) is the third way to expand your breath. Now let your hands rest in your lap while you let your breath flow. Experience the effect of your breathing. 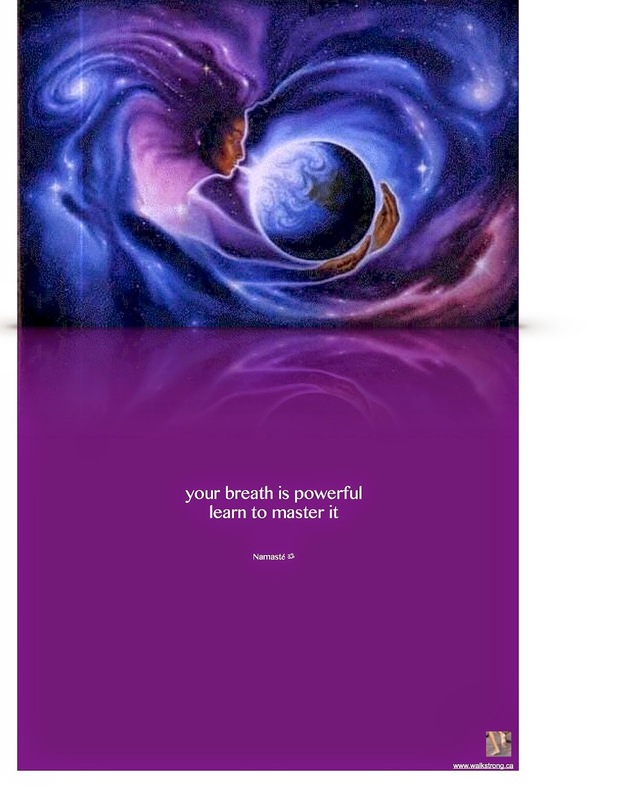 By expanding your breath, you absorb Prana (energy). You might even feel a delicate tingling in the back of your throat. As your practice becomes more refined and advanced, the quality of your breath will become more subtle and you will become more in touch with the Prana. Concentrate on the turning point between inhalation and exhalation. Make sure you keep your breath flowing and your throat open. This is the basis for an ongoing flow of energy.